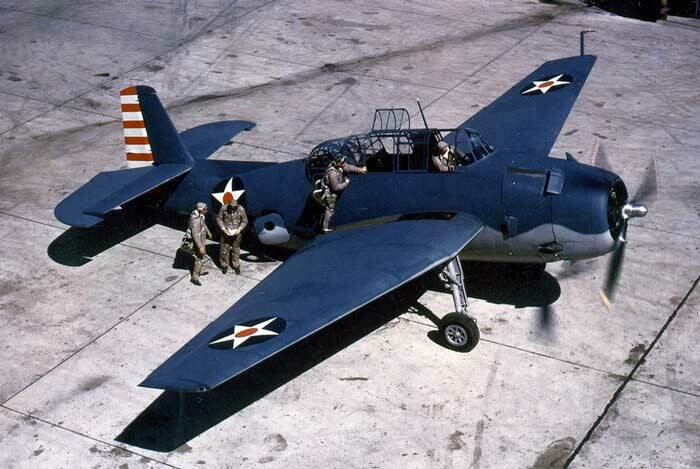 April 8, 1940 - The US Navy contracts with Grumman for two prototypes of the XTBF-1, later named “Avenger,” a mid-wing monoplane that would become the Navy’s standard carrier torpedo bomber of World War II. April 8, 1943 - Republic P-47 “Thunderbolts” were first flown in combat over Western Europe. April 6, 1930 - Captain Frank Hawks, flying the Texaco “Eaglet,” set the Transcontinental Towed Glider Endurance Record at 36 hrs., 47 mins. The first two models of the Fairchild C-119 “Flying Boxcar” Transport are completed.